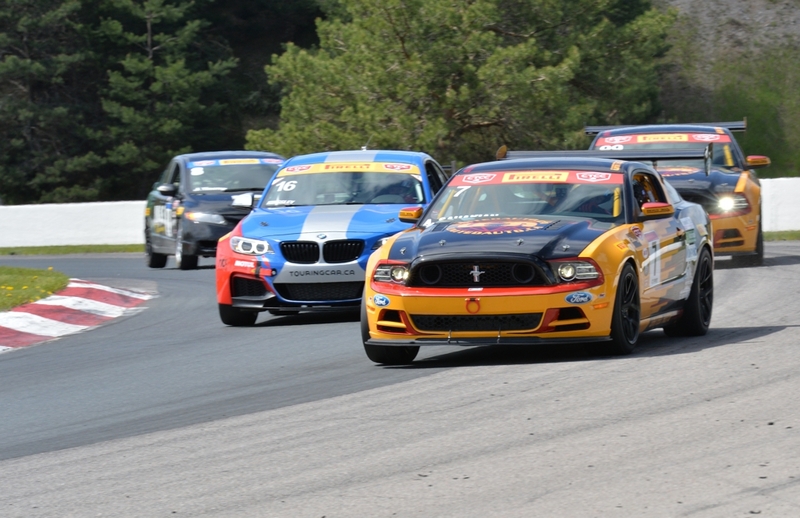 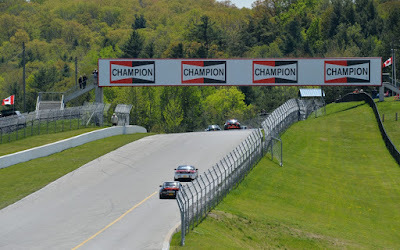 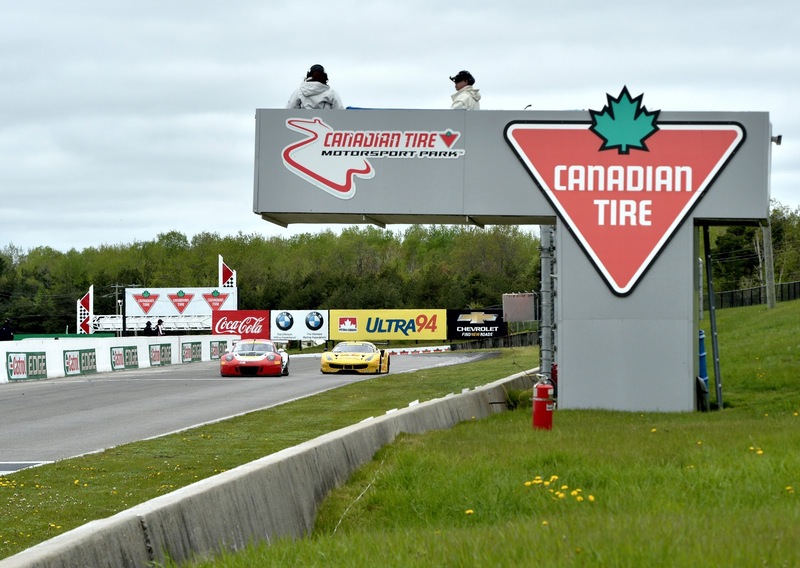 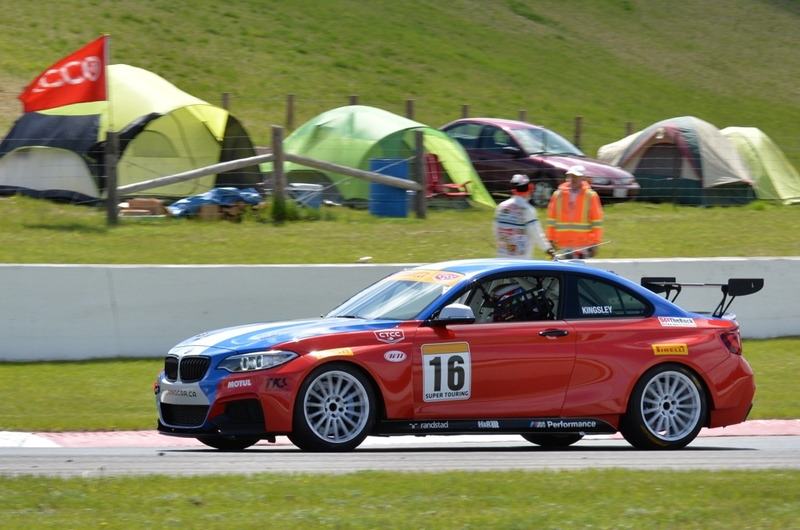 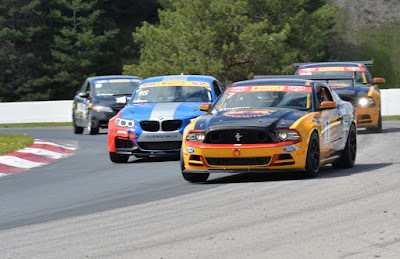 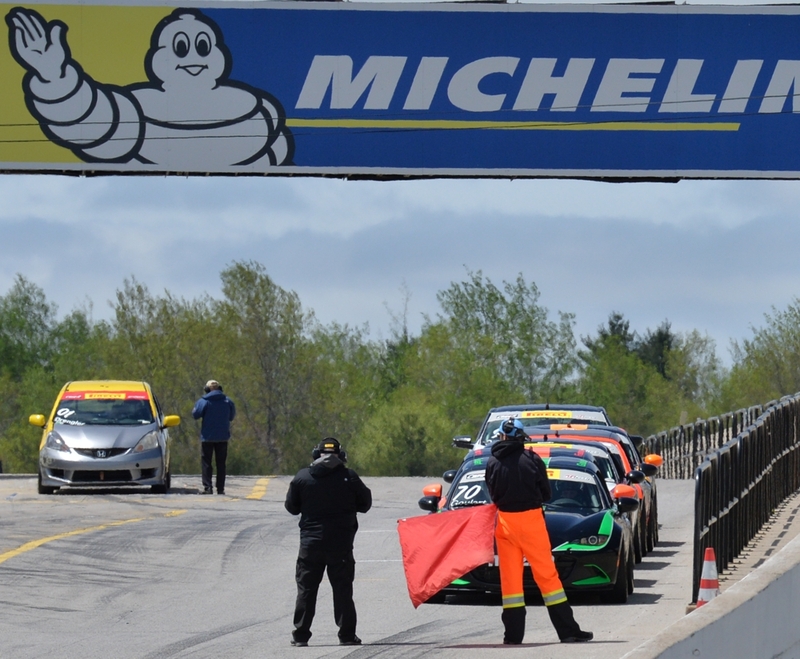 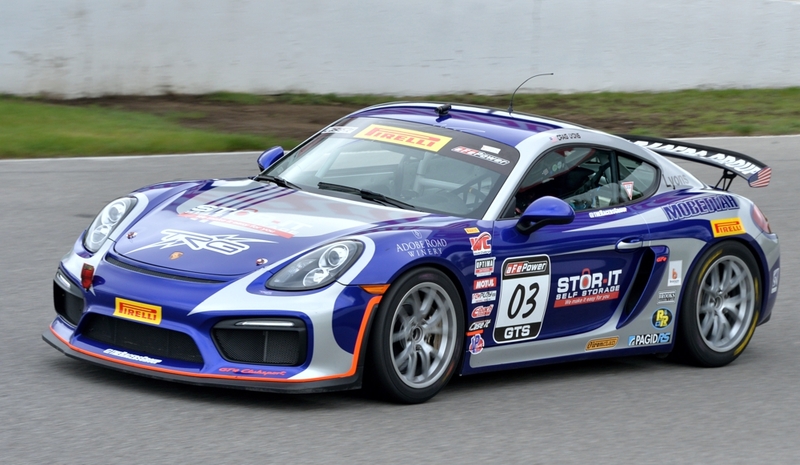 Canadian Tire Motorsport Park comes alive during the annual holiday weekend with several race series taking to the road course. 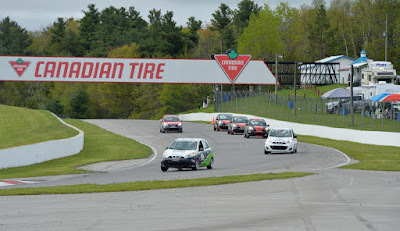 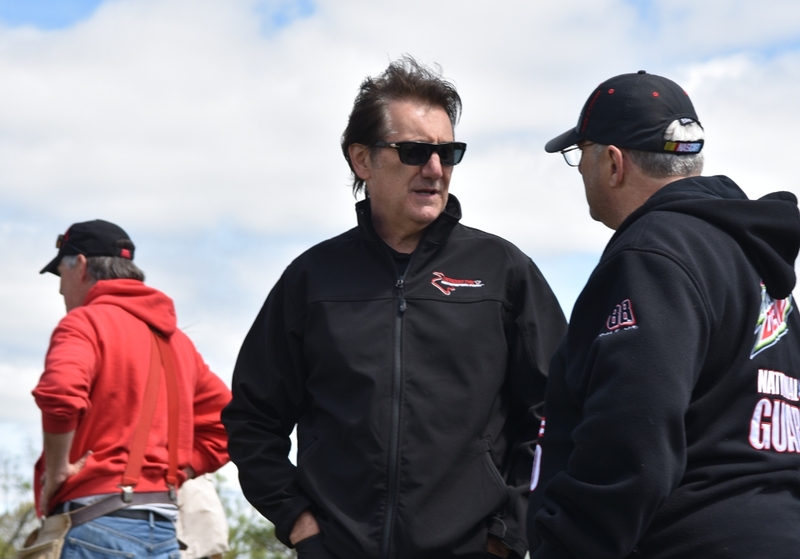 This major racing event, Castrol Presents the Victoria Day Speedfest, started Thursday, May 18 and continues until Sunday, May 21. 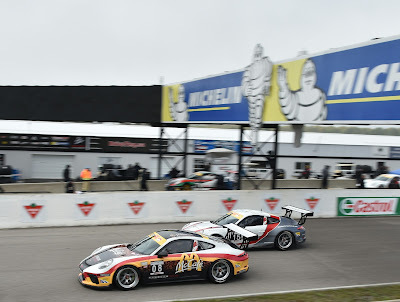 Motorsport Park really captures the spirit of this venue as they have placed the tracks and their facilities in the middle of a beautiful park-like forest setting. 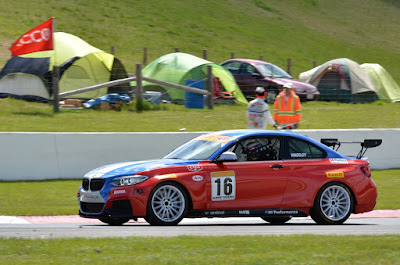 Beside the main Grand Prix Circuit race track there is also Driver Development Track and a Karting Track. 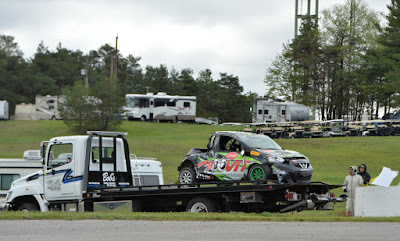 You can see photos of Sunday's NASCAR race on my post here. 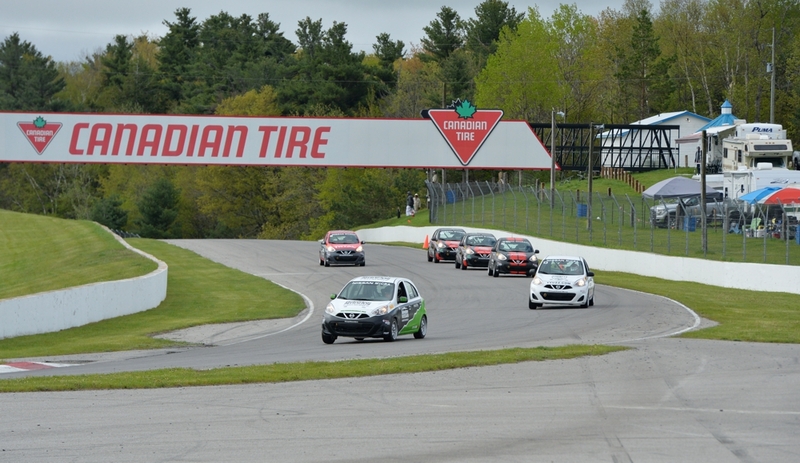 Thursday and Friday is time for the cars to get setup for optimal running on the ten-turn course. 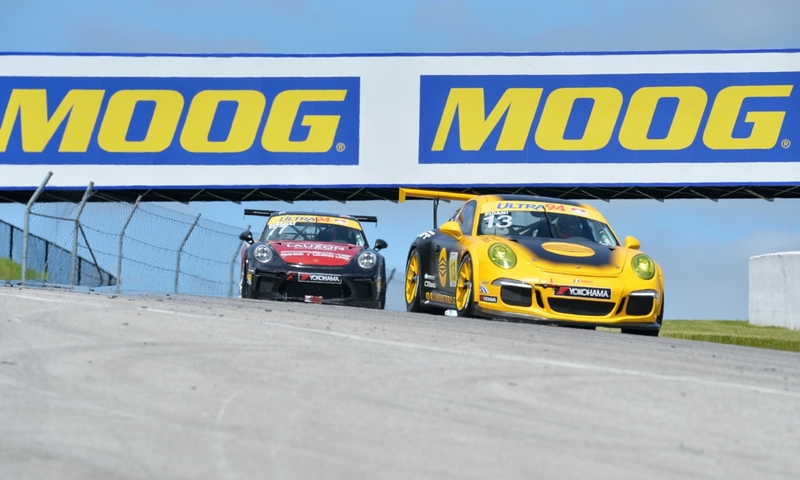 Practice and test sessions follow with the start of qualifications on Friday afternoon. 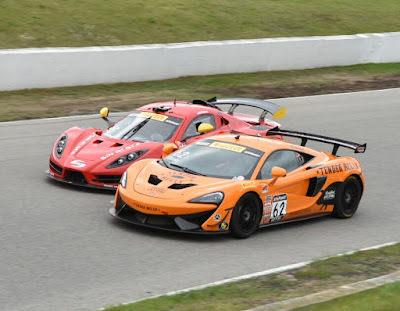 I left my ear plugs in the car today but I didn't really need them because these cars, while very fast, don't scream like the engines in a NASCAR or IndyCar. 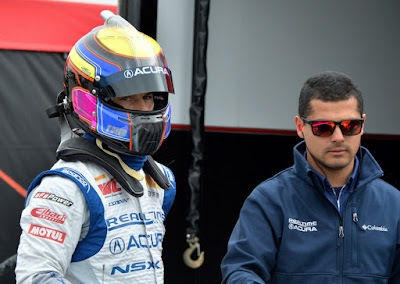 Once those cars roar to life and the drivers start to play with the throttles you really need to be wearing ear protection. 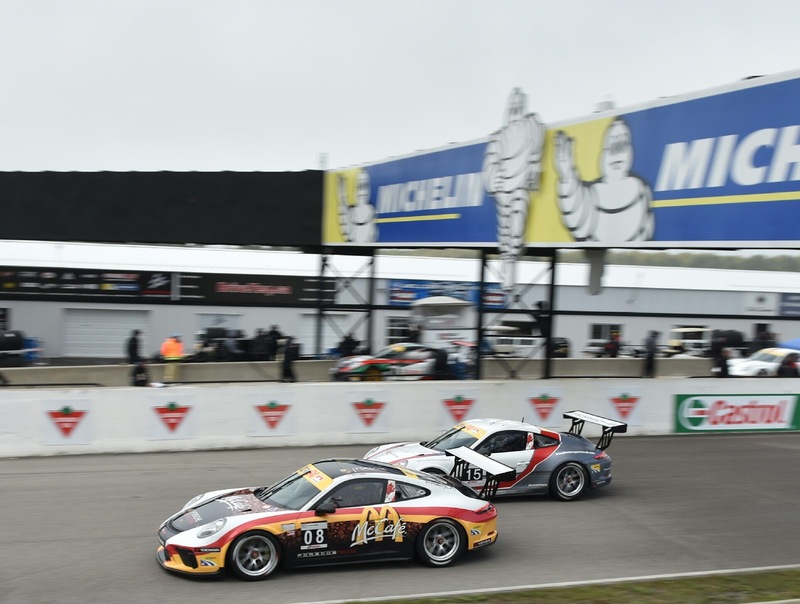 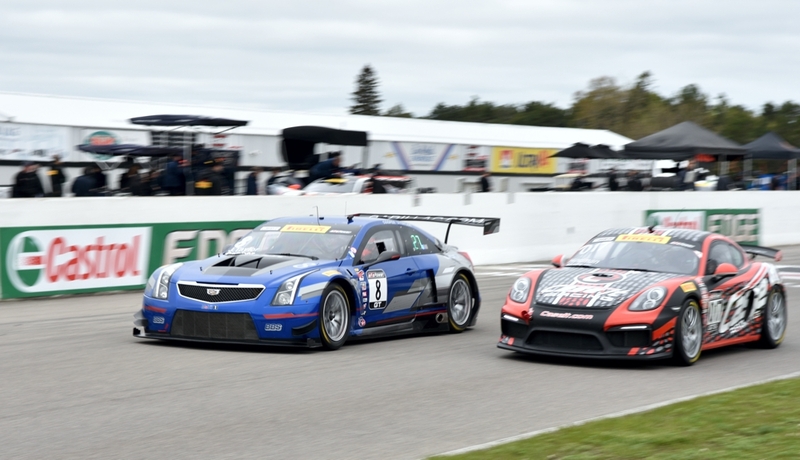 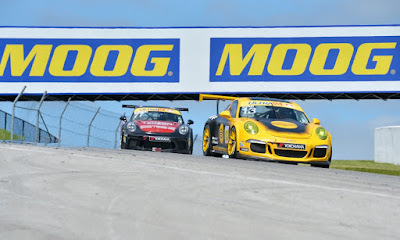 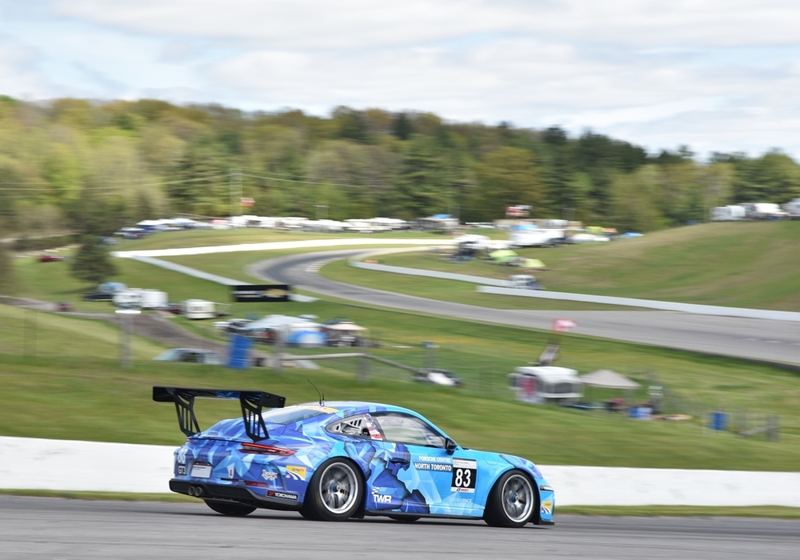 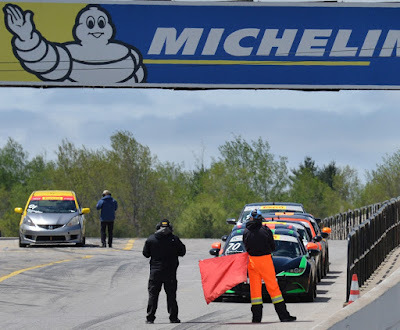 Pirelli World Challenge, Ultra 94 Porsche GT3 Cup Challenge, Nissan Micro Cup and the Canadian Touring Car Championship all were pushing their cars in anticipation of Saturday and Sundays races and there have already been a number of crashes. 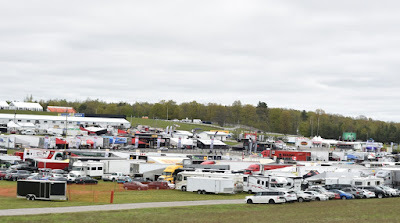 The grounds of the park are a mix of rolling topography with campsites lining the track and forest trails running to cover the campsites and track access points. There is a hospitality area overlooking pit lane and lots of activities and the paddocks in the infield. You don't have to camp to enjoy the racing but it seems like a lot of people bring their families or just meetup with old friends and watch the races together and there were plenty of barbecues cooking up some dinners that smelled pretty good. 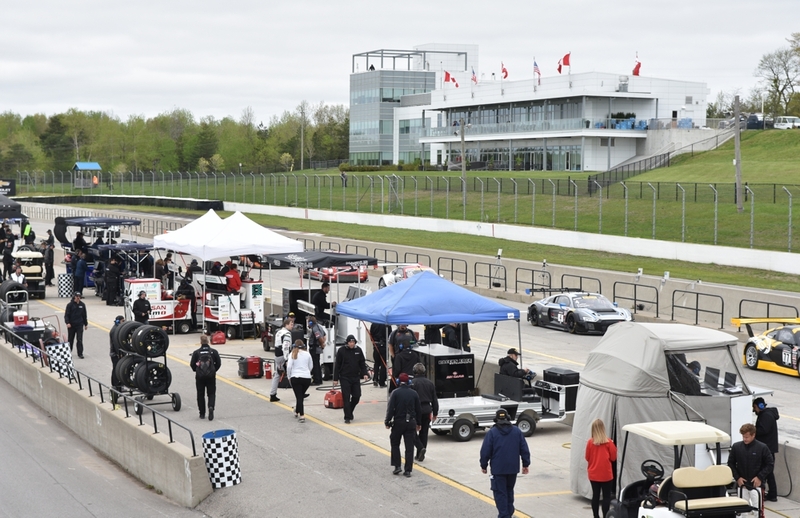 It seems like a world away from Toronto, which is just about 1.5 hours east of the city, located in the Municipality of Clarington. 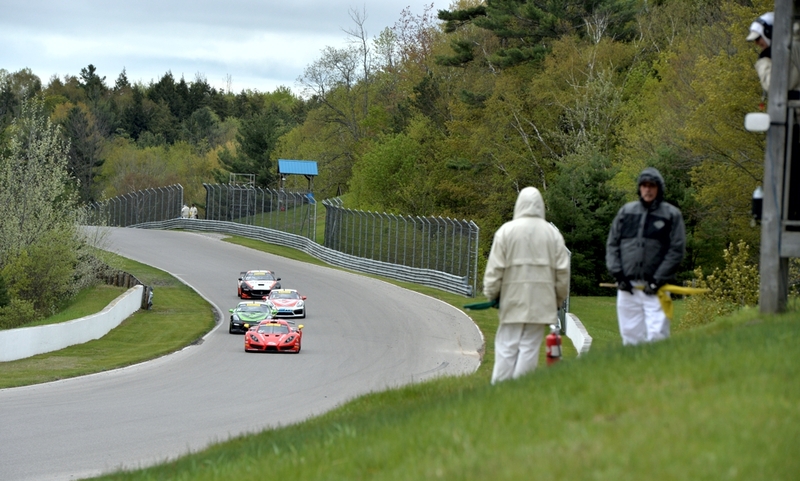 Trails around the track area let you find some great viewing spots without being stuck to a specific spot in the park. On the weekends they will bring out their fleet of golf carts to ferry people around the site on the various routes including the one that dips down and backup the big hill that leads to turn 5, that alone is worth the price of admission. 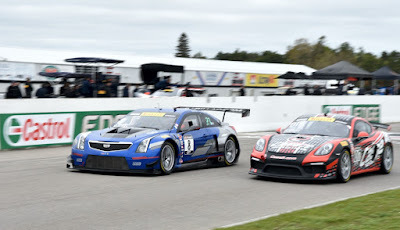 The excitement starts to build as we head into the weekend and test rides turn into battles over qualifying positions. 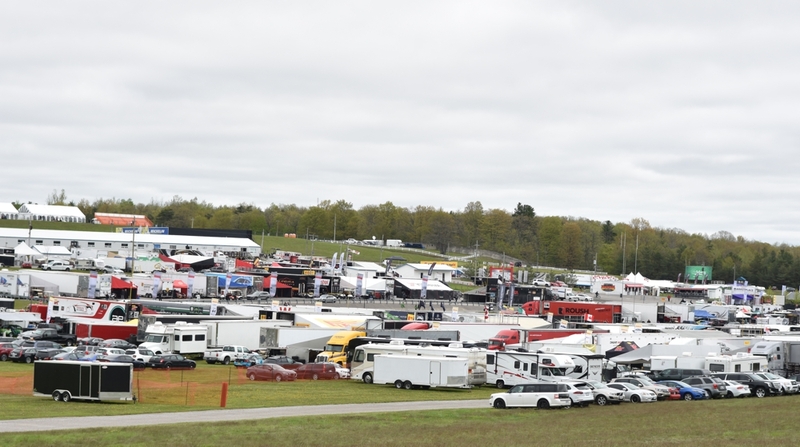 Vendors and exhibitors are in on Friday setting up their stands and getting ready for the heavy weekend traffic as fans pour into the park after the work week. Saturday night will also have fireworks lighting up the park. 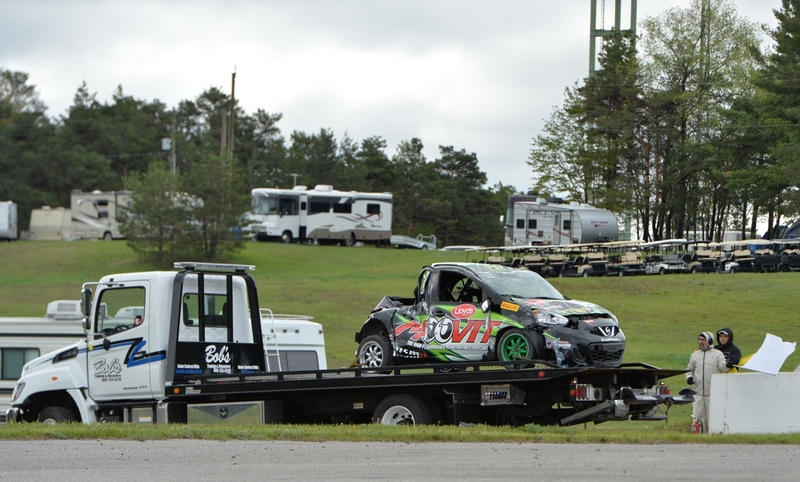 See more of the Speedfest after the jump.